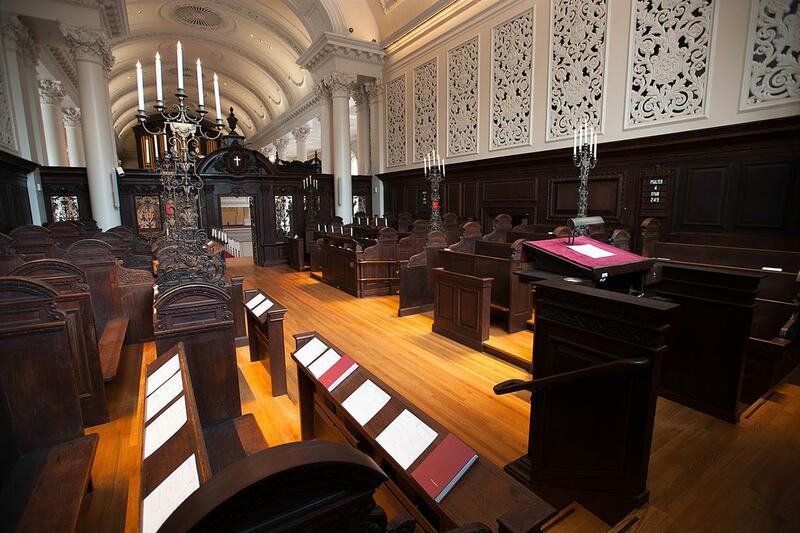 Thu., Dec. 6, 2018, 8:30 – 8:45 a.m.
daily service of Morning Prayers has been kept at Harvard since its founding in 1636. Held Monday through Friday during Term, the service consists of music, prayer, and a brief address given by a member or friend of the University. Music at Morning Prayers is provided by the Choral Fellows of the Harvard University Choir, who sing a wide selection of anthems and psalms in a variety of styles.